IIT JEE (Indian Institute of Technology Joint Entrance Examination) or simply JEE (Joint Entrance Examination) is an annual engineering college admission entrance examination in India. Till 2012 it was a single paper admission tests to admit the students into the 15 IITs (Indian Institute of Technology), ISM (Indian School of Mines) and IT BHU. In 2013 IIT JEE exam is replaced by JEE (Joint Entrance Examination), held in two phases. Phase 1 is JEE Main and the second phase is JEE Advanced. JEE Main exam is the gateway to the students to appear for the JEE Advanced Exam. This is the admission criterion for the students to Undergraduate Engineering Programs at NITs and IITs, other centrally funded technical Institutions. The number of attempt for JEE Main which a candidate can opt shall be limited to 3 (three). Only those candidates whose date of birth falls on or after October 01, 1993 are eligible. 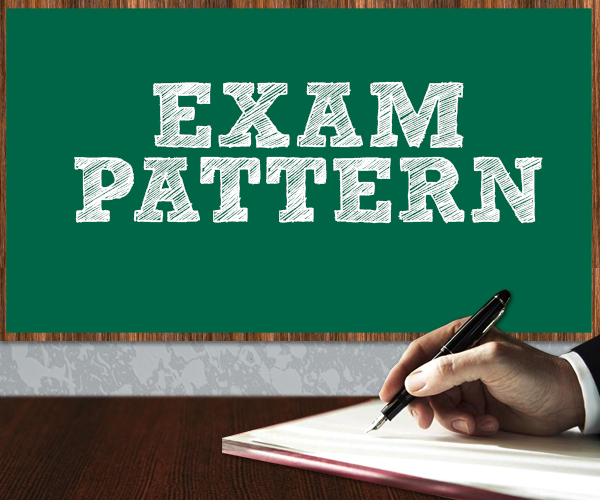 The final examination of the 10+2 system, conducted by any recognized central / state Board, such as Central Board of Secondary Education, New Delhi; Council for Indian School Certificate Examination,New Delhi; etc. Paper 2 for architecture courses (B. Arch. /B. Planning. ).